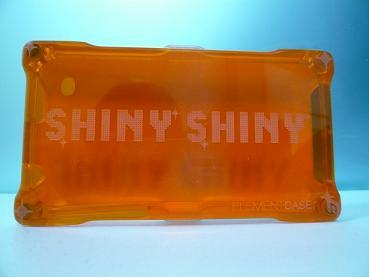 Remember those totally awesome Element iPhone cases we brought to you a few weeks ago. No? 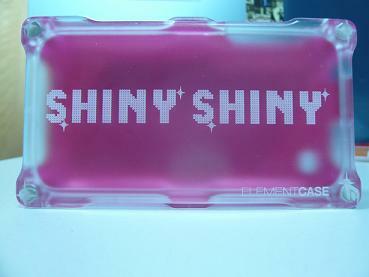 Then remember the Valentines Day edition Element iPhone case? They look good don’t they? 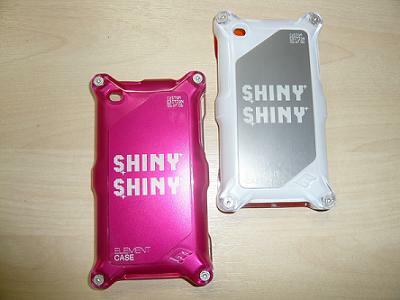 And they’re guaranteed to protect and serve your iPhone with their indestructible, impact resistant, not to mention stylish outer shells. So if you want to be in with a chance of winning your very own (and brilliantly designed might I add) Element iPhone case, you’d better click after the jump for the all important competition question (and more pics). I’m going to keep it simple, seeing as the creative Hello Kitty question didn’t go down too well! What are the four elements (think Captain Planet/Fifth Element)? Please send all answers to this address along with your address details. 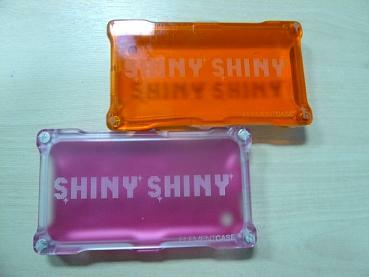 As there are two cases to give away, please specify which colour you’d prefer too. The competition ends on Friday the 13th – winners to be announced the following Monday.